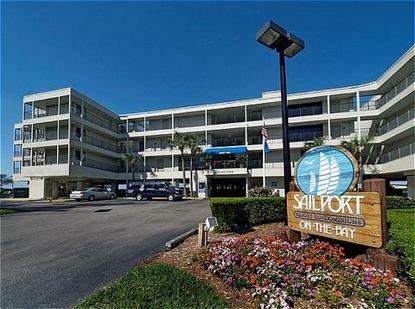 1 and 2 bedroom waterfront suites on Tampa Bay with separate living and sleeping areas. Sailport's location offers easy access to the entire Bay area. Just 3 minutes from Tampa International Airport, 5 minutes from the Westshore business district, and 30 minutes to the Suncoast Beaches. All suites feature full kitchens, private balcony, CD stereo, VCR player, 2 phones, 2 TVs and free wireless high speed Internet access. Guests will love our sunsets and island atmosphere. Our conference facilities are ideal for small meetings and social gatherings from 5 to 50. Large facilities are adjacent to Sailport. PROPERTY NOTE: Guests must be at least 21 years old to register at property.